After a few weeks of new music and previews, indie/folk band Fossil Collective have released their new project, The Water EP, to stream in full before the October 28th release date. 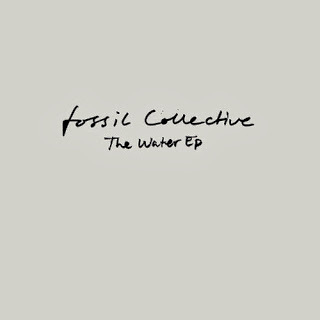 We've gotten a taste of a catchy pop-folk side and you also get more stripped down solemn tunes, but either way Fossil Collective is a good listen. One aspect of music that the duo has down to near perfection is their harmonies and the inclusion of different instruments to develop a rich sound. If you are new to the band or are not exactly sure what I mean, just give the EP a listen below.